Everyone has a need for an amazing all-purpose cleaner, but sometimes it’s hard to find the right one. Once you’ve tried one of our many specially designed all-purpose cleaners you will be searching no more. Whether you’re battling grease, scuff marks, soap scum, or even dust, our fast-acting cleaners will have you back to shining in no time. Grease, grime and oily residues can be tough to clean. Make any job easier with one of our specialty degreasers. All of Energen's degreasing products are designed to take the tough out of cleaning, so that you are spending less money and time scrubbing. Everyone is going green these days and Energen is constantly finding ways to limit our footprint on our beautiful planet. At Energen we aim to keep our production as eco-friendly as possible. Therefore, we have created some specially designed products to help you stay on the green side. 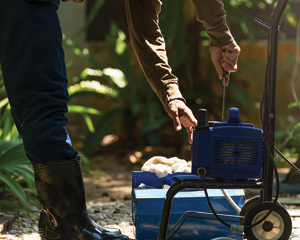 Energen is our name, and heavy duty is our game. These heavy duty cleaners will wash away the toughest dirt and grime. 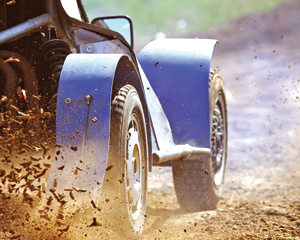 These products are designed to quickly remove tar, asphalt, and concrete build-up. 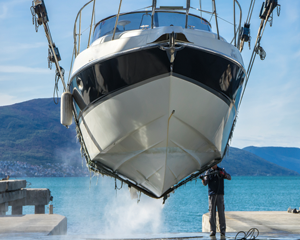 Our heavy duty products are also commonly used to clean bilge tanks and oil spills. 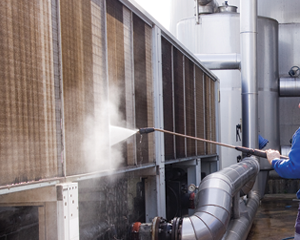 These products are most often used for industrial cleaning and should be used with care. While Energen is known for pressure washing equipment, we have an impressive variety of specialty chemicals that compliment our machines. 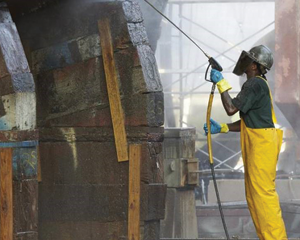 We offer a variety of our own specialty chemicals to meet the need of any pressure washing project. 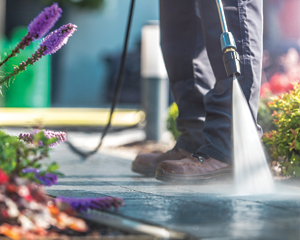 Our pressure washing chemicals range from concentrated bleach to eco-friendly options. We have a solution for it all.